Relax after a sunny day with a cocktail in your hand during our Happy Hour at the Ning-Ning bar where our marine biologists regularly hold bio-seminars about various topics, fascinating sea creatures and other secrets of the tropical seas. 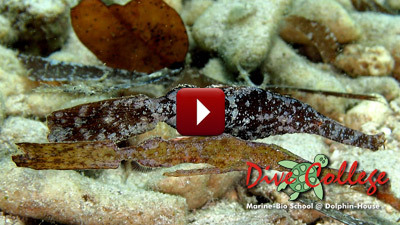 We will take you on a journey through the underwater world where you have the opportunity to learn about turtles, sea snakes, frogfishes, seahorses, nudibranchs, pipefishes, coral reefs, sharks, dolphins and other marine life. 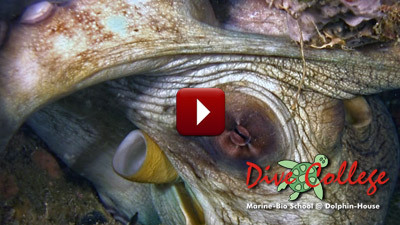 We also offer BIO-Diving weeks where you will learn, in depth, the secrets of the sea. 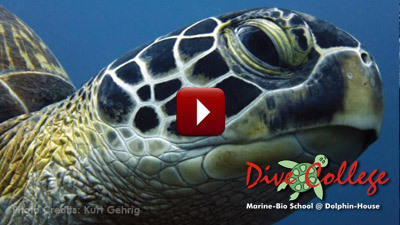 Sea Turtles: The Shelled Beauty! How many turtles are there in the world? What type of turtle is this? How does temperature affect their gender? How to recognize a male from a female? and many more. Discover the bent-horses and the slender-bodied fish fun facts and you will be amazed on how they swim, feed, dance, grab something to survive and most especially bear their young! We will also show you the “special” traits they have which make them a different individual amongst others. 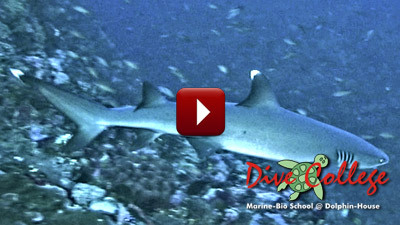 We dare you to enter the realm of sharks & peek behind their infamous jaws here on this seminar. Here, you will able to answer the following questions; Are they man-eaters or misunderstood? Will you be attacked? How can you avoid an attack? Are they really dangerous animals? We have to look our nightmares straight in the face and allow ourselves to examine the sharks as what they are, without bias and prejudice. Find out all about the terrible effects of shark feeding on our special page. 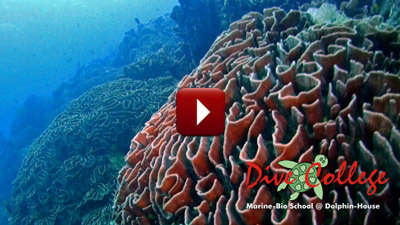 Coral reefs are the most diverse ecosystem in the world. In this seminar, you will be able to know more about their fascinating life, how they capture their prey, how they form reefs for a very long time, and also the “deadly” weapons that they use for their “survival of the fittest” life. Any more questions ??? Come and Learn! Witness the different relationships in the amazing world of underwater creatures, how different animals work and live in the same place with the same goals, how they harm others for them to dominate and survive, how they protect other animals for their own protection and survival and much more. Find out more about the different animals that possess these kinds of interactions here at this seminar. 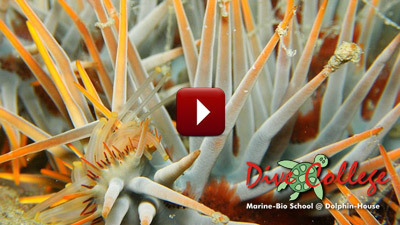 Do you know which invertebrate is considered to be the most intelligent one? Come and let us witness the wonders of these amazing creatures in terms of their behaviour, their physical characteristics, how flexible they are and their unique “strategies” to survive. And wait, there’s more...so come with us and learn! We all know that there are lots of factors for coral reef destruction all over the world. But, do you know that there are organisms hiding in the reef, seemingly inconspicuous, that are really voracious predators? They often go unnoticed but what happens when they are out of sight? Come, dive with us into the silent but mysterious world of these destructive animals...the crown-of-thorns. 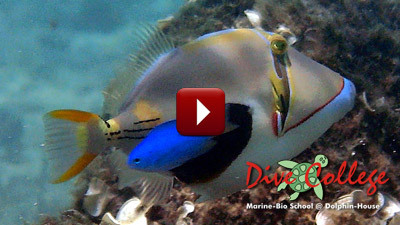 Worldwide divers and snorkelers have been reported getting bitten by an angry triggerfish. But do you have any idea why? Are you swimming deeper into an angry trigger’s territory or away from it? 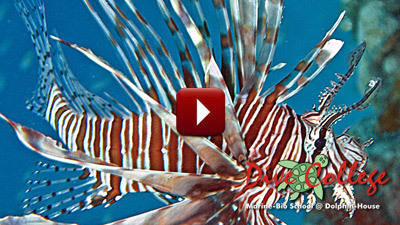 Learn the DOs as well as the DON'Ts of swimming with these beautiful but relentless fish. 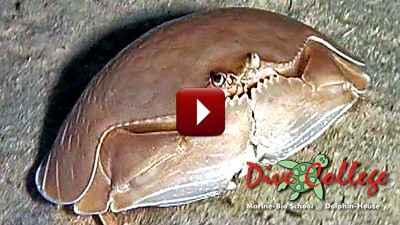 Enter the world of crabs and be awestruck by their many weird behaviors. 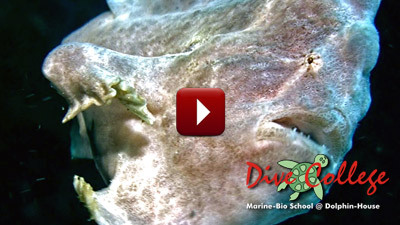 Marvel at the bravery of tiny coral crabs against crown-of-thorns and the uncanny behavior of decorator crabs. Look beyond their hardened exterior and you will find that the wacky world of crabs is just one moult away. 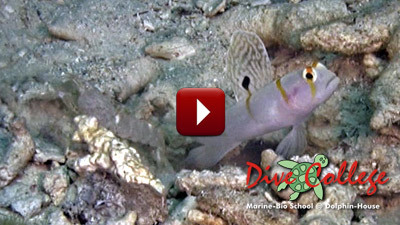 Fish ID: What did you see on your dive? Surrounded by vivid colors, bizarre shapes and cryptic organisms, our tropical reefs are a haven to creatures as big as a truck but also as small as a grain of rice. Now one question, do you know what fish you just took a photo of? 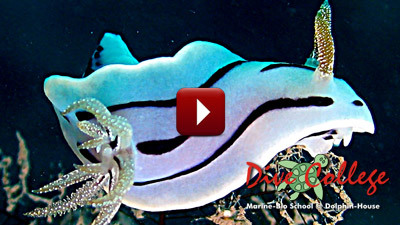 Join us to learn how to identify fishes by their color, shape and behavior!